We’re very sorry to hear that actor Tim O’Connor has died. A familiar face to anybody who watched TV in the seventies and eighties, O’Connor appeared in dozens of dramas, and was a regular in the soap opera Peyton Place for five years. We’ve seen him as a guest in The Six Million Dollar Man and Wonder Woman, where he originated the character Andros, and will of course be seeing him again down the line when we watch Buck Rogers in the 25th Century. 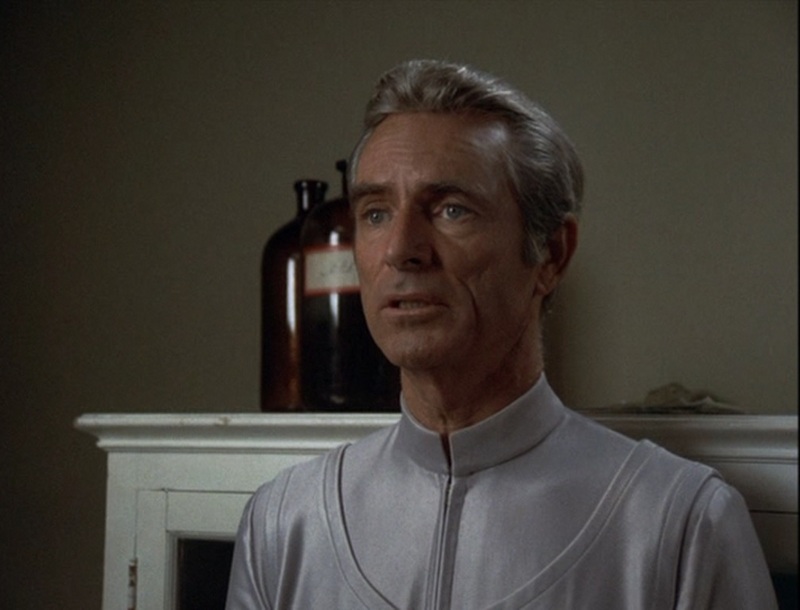 For people in their forties, O’Connor is probably best remembered for his role as Dr. Huer in that series. Our condolences to his family and friends. Reblogged this on The Delegation Guy.